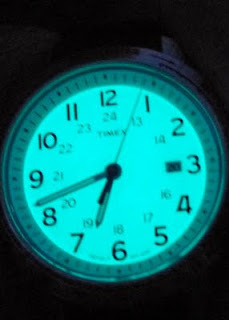 If you are on a budget, you don't need tritium, you need indiglo. 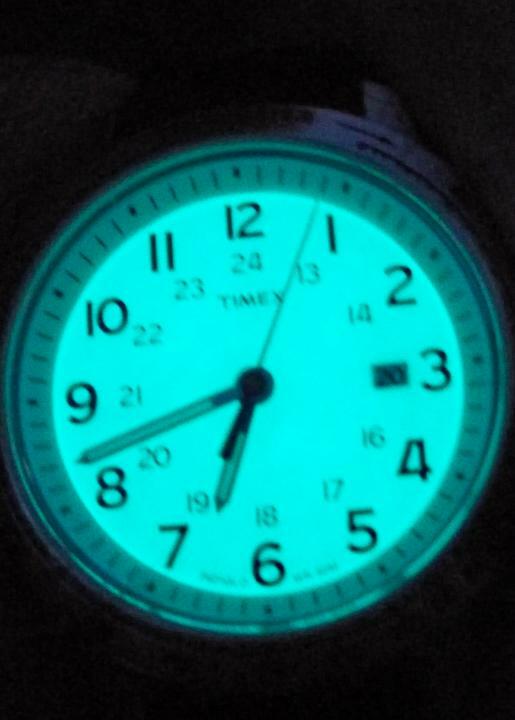 Here's what the Timex Weekender looks like when you press the crown in at night. Very cool. Very easy to read!